CSL's interdisciplinary strength has led to the formation of several Institutes: the Advanced Digital Sciences Center in Singapore, the Information Trust Institute and the Parallel Computing Institute. These institutes are shaping and changing the way people live, work and play. The Singapore-based Advanced Digital Sciences Center focuses on breakthrough innovations that are expected to have a major impact in transforming human beings’ utilization of information technology. 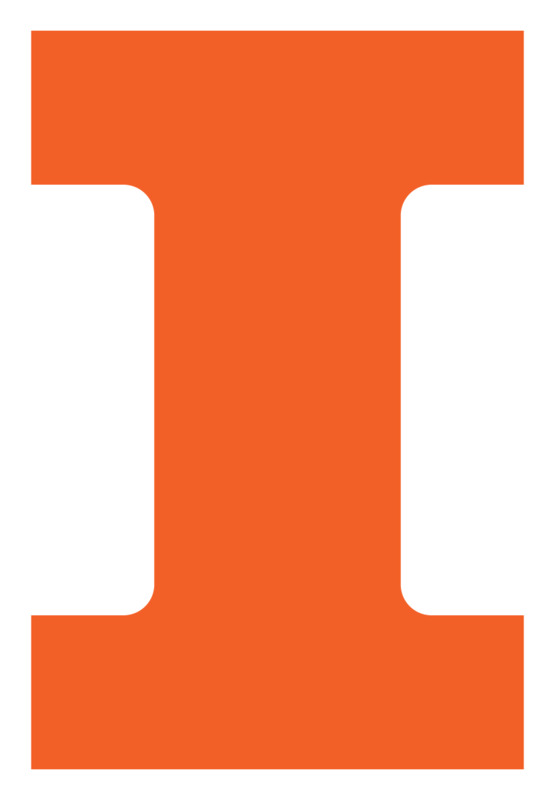 ADSC was established in 2009 by the University of Illinois at Urbana-Champaign and the Agency for Science, Technology and Research (A*STAR), a Singapore government agency, and is Illinois' first overseas engineering research center. ADSC research is currently focused on projects in interactive digital media, smart grid and other areas. The Information Trust Institute (ITI) provides national leadership combining research and education with industrial outreach in trustworthy and secure information systems. ITI brings together over 100 faculty and senior researchers, many graduate student researchers, and industry partners to conduct foundational and applied research that is supporting the creation of critical applications and cyber infrastructures. In doing so, ITI is creating computer systems, software, and networks that society can depend on to be trustworthy, meaning that it is secure, dependable (reliable and available), correct, safe, private, and survivable. Instead of concentrating on narrow and focused technical solutions, ITI aims to create a new paradigm for designing trustworthy systems from the ground up and validating systems that are intended to be trustworthy. ITI is a partnership between academia and industry that is targeting application areas such as electric power, financial systems, defense, and homeland security, among others. ITI brings together industry and faculty researchers to create economic opportunity by achieving rapid technology transfer into new products and services and skilled workforce development. With the computing world in the midst of a parallelism revolution, researchers are seeking to take advantage of unprecedented new speed and power potential for applications ranging from astronomy to zoology. But meeting challenges in new programming technologies, power consumption and performance for scientific applications will require major interdisciplinary engineering efforts. The Parallel Computing Institute (PCI) is designed to enable Illinois researchers from across campus to come together in new, application-focused research centers and achieve their scientific goals using the latest and most efficient parallel computing technologies. PCI will facilitate their work by providing an incubation and growth mechanism for new interdisciplinary centers and initiatives that will benefit from parallel computing; by expanding access to computing resources and infrastructure; by teaching critical skills; by identifying more opportunities for funding; and by helping to establish key external partnerships. The ultimate goal is to advance Illinois research capabilities by enabling high-impact collaborations and providing access to cutting-edge resources and professional instruction and assistance -- all built around the revolutionary new possibilities offered by parallelization.